Screech Owl Sanctuary was crowned Winner of Winners at last night’s Cornwall Tourism Awards. 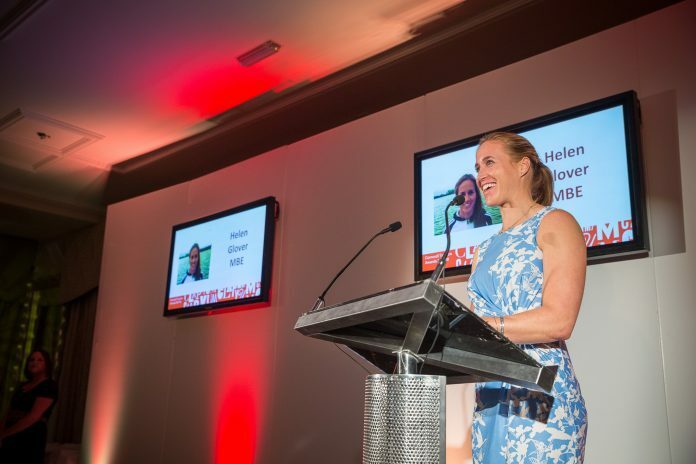 After six months of assessing evidence and 131 judging visits, the winners were revealed at a gala ceremony held at The Headland Hotel in Newquay, with guest speaker, Olympic rowing champion, Helen Glover. While Screech Owl Sanctuary also took Gold for Small Attraction and Silver for Access & Inclusivity, there was also an Outstanding Contribution award to Mother Ivey’s Bay’s Patrick Langmaid, for commitment to investment, accessibility, sustainability and staff rewards. Food and Drink Golds went to Boscastle Farm Shop, The Pandora Inn and The Fish House. The two Self Catering Golds went to Mullion Cove luxury apartments and The Old Barn Tregonetha, while Attraction Golds went to Tintagel and Screech Owl Sanctuary. Mylor Sailing School took Gold for Access and Inclusivity, with Lanhydrock, Adventure Segway, Rick Stein’s Cookery School and C Bay Spa taking the Experience Golds. 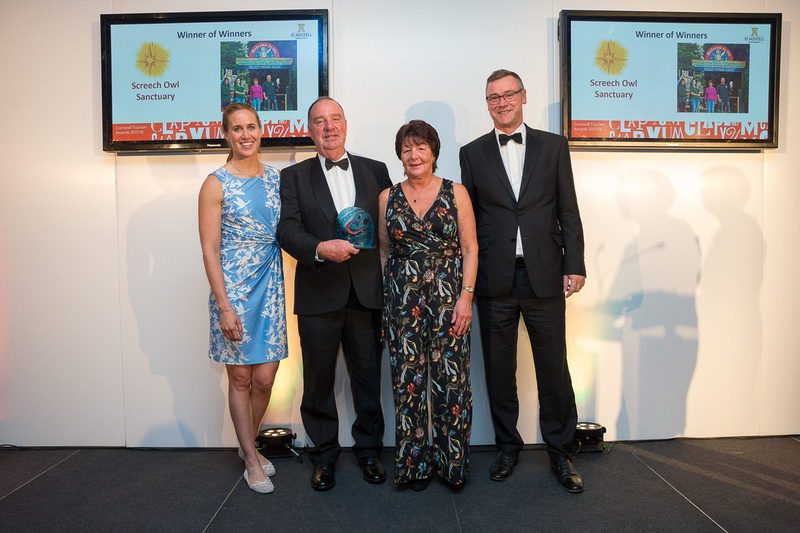 The Glamping Gold was awarded to Safari Cornwall, while Perran Sands won Gold for being Wildlife Friendly and Select South West Tours was awarded for its International appeal. The Gold for Tourism Event & Festival went to Looe Music Festival.